All the necessary procedures have been dealt with and Joel Bolomboy is eligible to play for CSKA as well as the Russian national team. 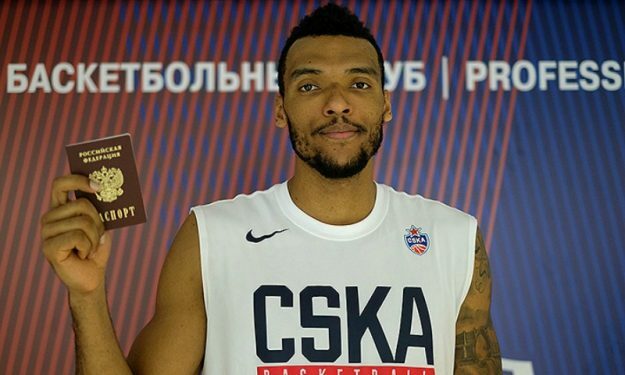 CSKA Moscow announced that they have received all the necessary permits and that Joel Bolomboy is cleared to play for the team. The 24-year-old center has recently become a Russian citizen and with the paperwork finished he is eligible to play in Turkish Airlines EuroLeague, VTB League and for the Russian national team as well. CSKA‘s next game is against Zalgiris in EuroLeague while Russia plays against Finland on November 30 as part of the World Cup qualifiers.